Custom scrimshaw necklace pendants for sale! Animal or figurative subjects only. I can work from your high quality photos, or you can just tell me what you want and I'll design it for you. Black and white ONLY at this time. 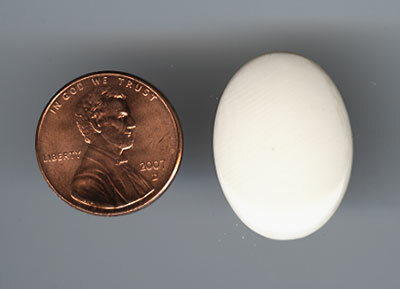 Pendants are 18mm by 25mm, pre-ban elephant ivory. 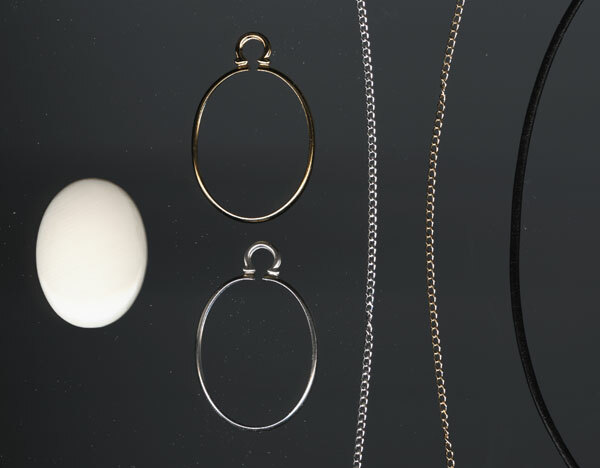 Your choice of sterling silver or gold filled mount, and sterling silver chain, 14/20 gold filled chain, or black leather cord. All chains/cords are 18 inches in length.